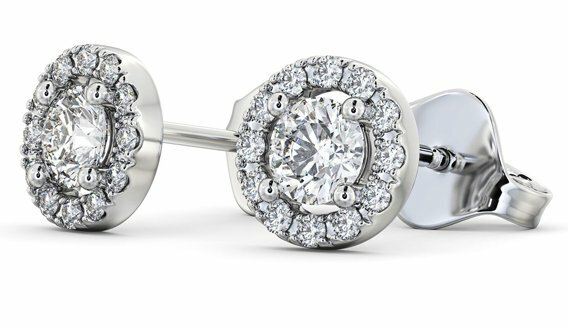 Treat the princess in your life to a beautiful pair of princess diamond earrings from Angelic Diamonds. 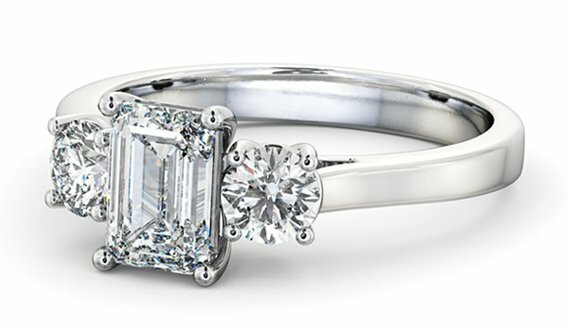 Princess cut diamonds are stunning to look at. 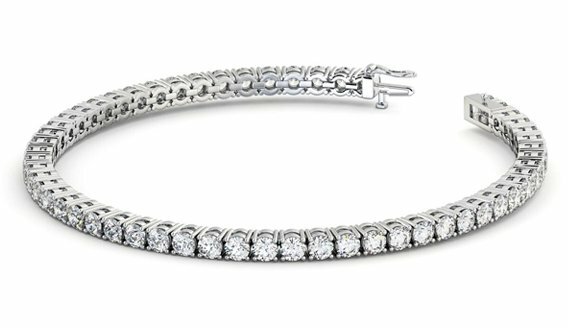 The classic square or rectangular shape makes it shine particularly bright. 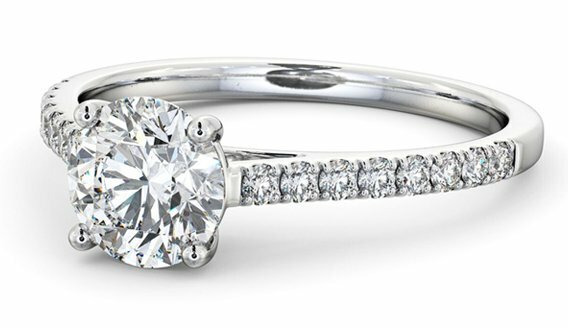 It's easy to see why the princess style diamond is so popular. 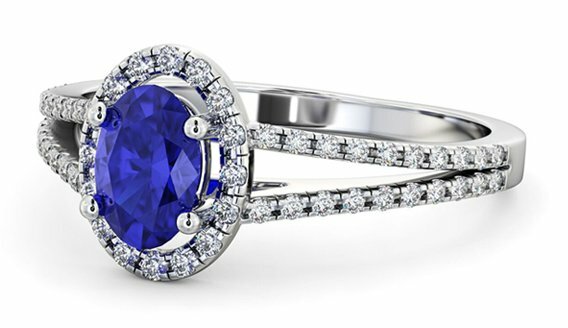 Both elegant and classy, this style is fit for royalty. Choose from a selection of various styles including drop, cluster, halo and traditional stud earrings. 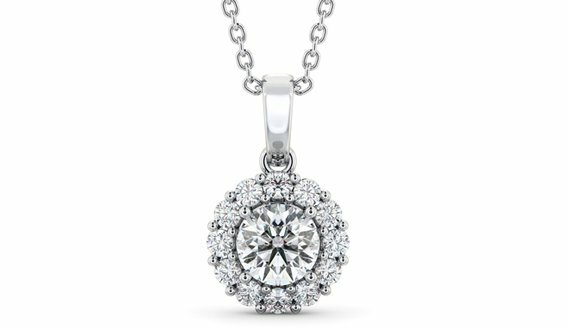 Whether you're searching for an elegant pair of earrings or you prefer something simple, you're guaranteed to find the perfect princess earrings right here. 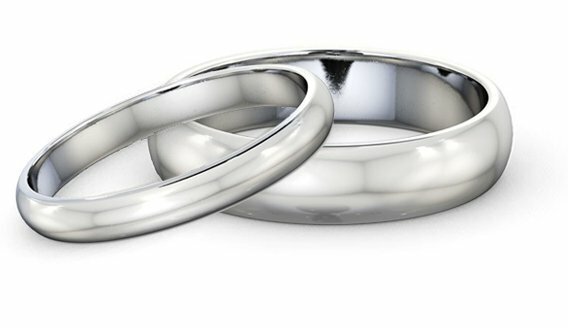 Browse the collection and complete your online purchase today. Free delivery is available worldwide.